I just found out today about a new makeup collection from Giorgio Armani. 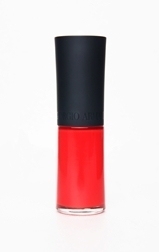 In order to show his love for Asian cities, Giorgio Armani named his newest makeup collection, Tokyo. Tokyo style makeup collection will be launched on 1st July in Japan and because the city itself is full of the most vivid colors we can see bold corals and pinks shades included in this new collection. Giorgio Armani himself describes Tokyo as a city with a profound traditional culture and its future is full of bold and creative colors or stunning corals, pinks and in Tokyo there is no age and ethnic boundaries. 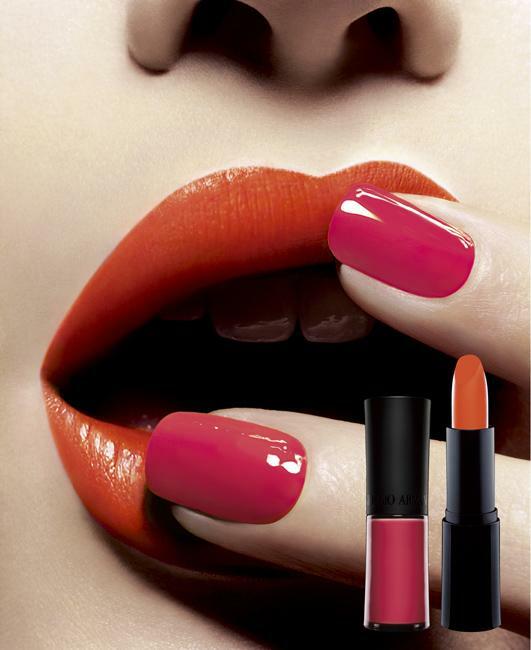 Tokyo collection includes lipstick and nail polish in beautiful combination of bright orange tones, corals, red pepper and sweet cherry. After the jump check out more photos. 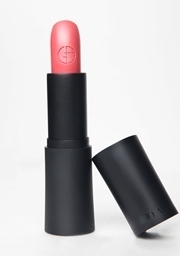 Available in 8 colors in deep coral pink shades with a rich moisturizing formula. Available in 2 beautiful pink and coral shades for natural sweet lips. Available in 2 colors of wind pink and red peppers.